for $300,000. This 1,683 square foot building was built in 1960 on a lot size of 0.42 Acre(s). 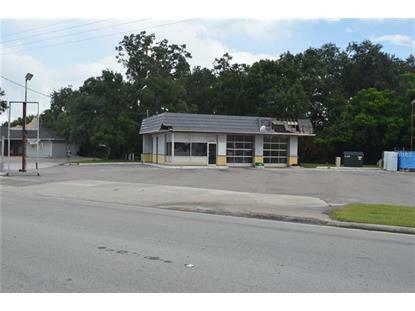 Commercial building for sale in Arcadia. 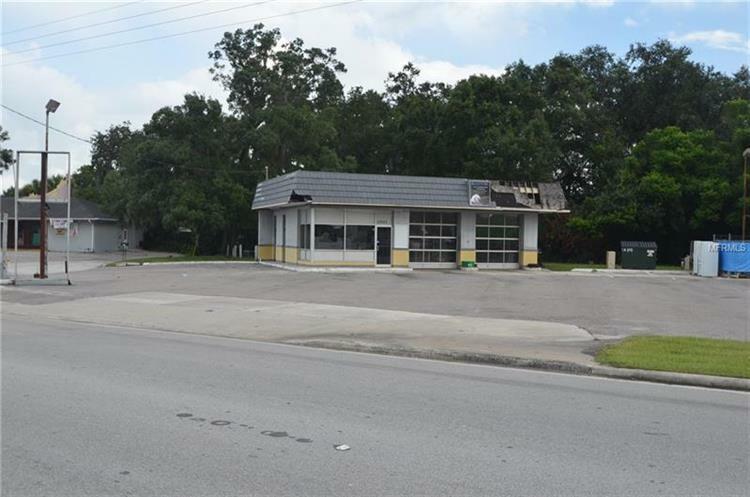 Frontage right on Hwy 70, Formerly a Full-Service gas station, this property is in a very high traffic location with over 10, 000 car trips passing each day. The building is equipped with Two bays with roll-up doors, includes one car lift. The site is environmentally clean with no underground storage tanks. Great location for many types of business. Remodel the building, or build new.